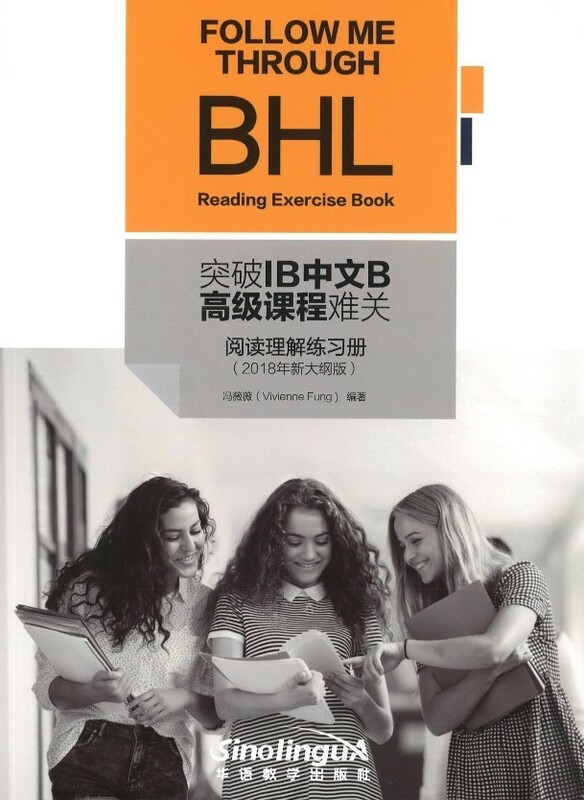 "Breakthrough 1B Chinese B Advanced Course Challenges" (2018 New Syllabus Outline) is written according to the content and scoring standards of the writing part and oral part of the new outline of the 2018 exam (the first exam in 2020) of lBDP Chinese B. Topics, words, sentence structure and other aspects guide candidates in the process of revision. The first chapter of the book briefly introduces the syllabus and scoring standards; the second chapter gives the basic sentence structure, grammar and common related words in Chinese; the third chapter focuses on 5 aspects: "personal identity", "personal experiences", "invention and creation", " as “social organization” and “global issues”; the fourth chapter focuses on “personal oral expression”, that emphasized in the Chinese B advanced course; the fifth chapter is the writing volume simulation test. The biggest difficulty in the IB Chinese exam is undoubtedly the writing part. However, there are many problems in writing teaching. Students are afraid of writing, worry on essays, unable to write an essays, or unable to produce a good essays, and also write in very slow pace. 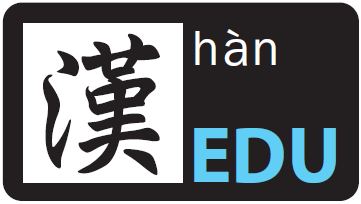 In order to help students better prepare for 1B Chinese writing, the author specially wrote this "Breakthrough 1B Chinese B Advanced Course Difficulties" (2018 new outline version) which emphasized on the methodology of writing. I hope that the majority of candidates are prepared to sit for the 1B Chinese B advanced course exam. A clear understanding, in order to better plan their review and walk into the examination room with more confidence, calmly write a 7-point (out of full) composition.